Crowdfunding is a way of outsourcing funds from the public via the internet. Crowdfunding started centuries ago while online crowdfunding boomed in 2003 and now many crowdfunding sites are sprawling on the internet. However, because of the many websites coming out offering crowdfunding, issues and problems are starting to come out as well. That is why a team of crowdfunding veterans has come up with a better solution to tackle these issues. Pledgecamp, as the creators have claimed, is the next generation crowdfunding. The team of geniuses has put their brains together to create the platform tackling issues about crowdfunding, especially trust. Trust is a big word not only in reality but also in the world wide web. As you may know, crowdfunding has been the go-to place of brilliant minds with no money to start their creative ideas. From strangers on the internet, they would present their proposals and how they see it will generate income in the future. However, the great minds of Pledgecamp saw that the lack of trust of the backers to the platform has plummeted down the opportunities of individuals aspiring to grow big. Backers pull out from investing because they were not able to get something from what they have invested or if ever they would receive their return of investments, it would take years of waiting. This trust issue was one of the reasons why Pledgecamp was created. The team from Pledgecamp believes that there are many people with great ideas only that the window of opportunity has not yet been opened for them. Pledgecamp is going to be the first and only crowdfunding platform that offers Backer Insurance. Backer insurance is a security tool holding the funds for the campaign in a smart contract. This assures the backer that the financial incentive will be returned after a certain timeline. Moreover, to establish transparency in the platform, the creator must deposit Pledge Coin, the native cryptocurrency of Pledgecamp via the blockchain. However, this deposit is refundable as soon as the creator had presented business documents, verified his/her/their identity/ies and has engaged live chats with the backers. The Pledge Coin or the PLG plays a vital role in this network because it will be the main currency to use in campaigns and it will also be used as the reward system to those who are rendering their services to the network. At present, backers often sit back and wait for their investments to return. However, with Pledge camp, backers are encouraged to be actively participative during the whole process. Pledgecamp will be giving the structure with the right incentives to combine the different abilities of the Smart Crowd and in return creators will be able to access the best of the best talents right at their fingertips. With that said, there will be greater chances of a campaign to succeed. Pledgecamp has one goal in sight, and that is to give opportunities to people with good ideas by way of fundraising. They have seen the potential, which despite the distance, sharing of information from the corners of the world and the different walks of life is possible because of the advanced technology that we all are sharing and that is the internet. Thus, sharing of success is likewise possible with the correct connections and proper governance. The core team has experienced first-hand how crowdfunding works. They have been successful, in their own rights, in raising millions of dollars for four different products. They have also been among the top 1% teams that garnered a generous amount of funds on Kickstarter. Because of the experience they had at Kickstarter, the team has seen both the best and the worst in crowdfunding. And with that, they have decided to create a platform with the ultimate goal of helping others. Aside from the team, they have reached out to individuals to serve as their advisors and likewise a group of people for partnership. Jae Choi – is the Chief Executive Officer or the CEO of Pledgecamp. He earned his degree in Economics with a minor in Business Administration from the University of California. He is the lead visionary, strategist and developer of Pledgecamp. Eddie Lee – is the president of Pledgecamp. He is the head in branding and marketing of Pledgecamp. Sam Pullman – is the Chief Technology Officer. He is the primary lead in the development of blockchain technology. He is also in charge of project management and product architecture. John Fitzpatrick – is the Blockchain Engineer of Pledgecamp. He leads in the development of a smart contract. Tania Grebennique – is Pledgecamp’s Operations Lead. She is in charge of operations, research and project management. Darryl Boediarto – is the Main Graphic Designer for Pledgecamp. Meta Lab – is a firm focusing on interface design and will focus on designing the Pledgecamp’s platform.  Berlin Cameron – is a well-known creative agency. They will be in charge of making the identity of Pledgecamp known to a global audience. MouseBelt – is the “only full-service blockchain accelerator in the world.” Their job is to provide assistance in building the platform and in developing the blockchain technology. They will also be providing services for business development, key auditing, and compliance. Dentons Rodyk – a Singapore-based law firm that will be in charge of all the legalities. 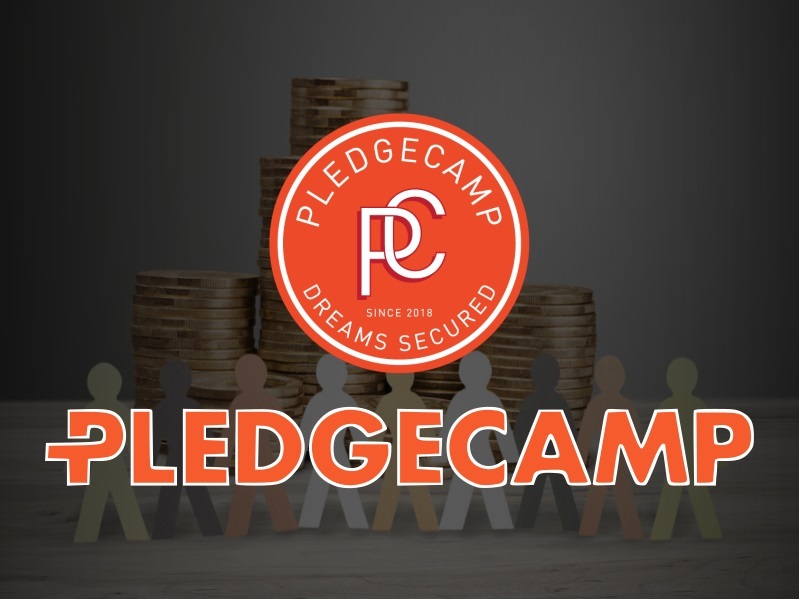 There are also various individuals and companies that serve as their advisors and sponsors to turn Pledgecamp from being just a dream to a reality. Pledgecamp stands out from the rest because of the four qualities that they possess. They are Transparency, Accountability, Collaborative and Acceleration. As mentioned above, Pledgecamp aims that every campaign creator should be able to provide pieces of evidence that the campaign is not a fraud by demanding business documents and other related documents to show to the backers. They also request creators to have live chats with backers to establish rapport and build trust. With the use of Smart Contracts, the backers are given the leeway to monitor the progress of the campaign and see if the deadline is being met accordingly. By empowering the Smart Crowd, projects are being worked hand-in-hand, and the individuals who have extended their talents to accomplish the work will be given incentive via Pledge Coin. Because of the Smart Crowd, campaigns and projects will finish on time if not ahead of time. The Smart crowd will serve as resources in terms of workforce, creative minds and the likes. 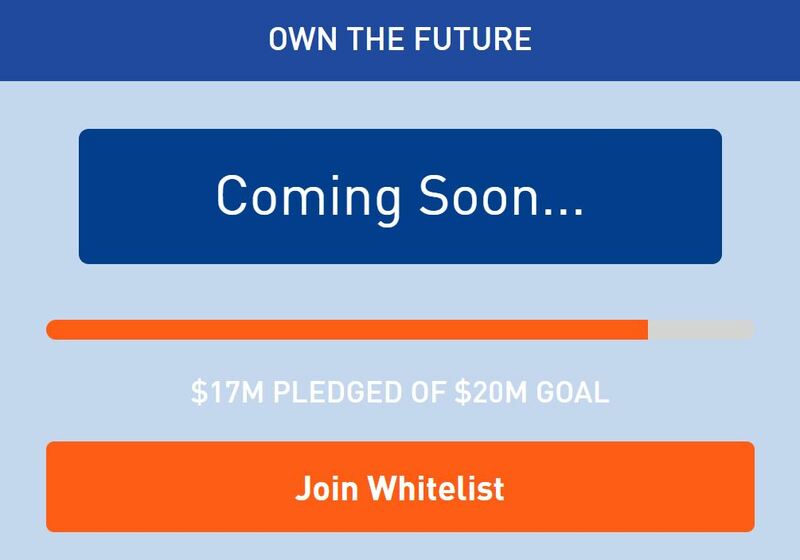 As of writing, there are $17 Million pledged out of the $20 Million goal the team has. It is an up and coming crowdfunding platform that will make you own the future. Featured in Forbes, Fox Business, Cryptopulse, and Bad Crypto Podcast, Pledgecamp is the future of crowdfunding. Next articleWhat is a Bitcoin Mixer, and How Does it Work in 2019? I’ve checked their website and they sure have a solid group of Advisors. Wow. From the Zuckerberg Media, Ripple, Techcrunch, Airbnb and other big names, you should have included this in the article. This sure is a big win for a future crowd funding. I agree. This sure is a great project to watch out for. Great team with awesome advisors. They’ve even got an interview on TV which is good for exposure. Will be waiting for it to hit on big exchanges. Supppeerr love this project. The team were all big names. Can’t wait for their public sale. Been watching this project for quite a long time already. Waiting for them to hit on good exchanges since I cannot join the ICO as I’m from the US. Very well structured ecosystem backed with such an amazing group of people and advisors. Pledgecamp will be very successful in the Bull run. Pledgecamp will be one of the most promising platform and crypto project of 2018. Great potential! I feel sad I have missed their ICO :(. Really great project. It is rare nowadays that you can find a project like Pledgecamp. Great features and amazing team… Pledgecamp will go a long way… the best blockchain crowd-funding ever existed!